Escape to Door County’s Newport Resort and experience true relaxation. This luxurious vacation retreat is situated above the charming harbor village of Egg Harbor. The resort’s unique design offers the utmost in comfort and convenience for you to enjoy. Escape to Door County's Newport Resort and experience true relaxation. This luxurious vacation retreat is situated above the charming harbor village of Egg Harbor. Newport Resort's unique design offers the utmost in comfort and convenience for you to enjoy. 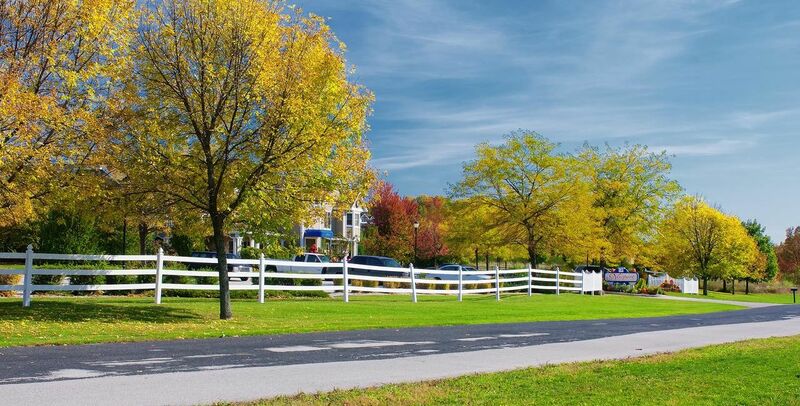 Newport offers one and two bedroom suites with providing picturesque views, while placing you within walking distance to everything Egg Harbor has to offer! 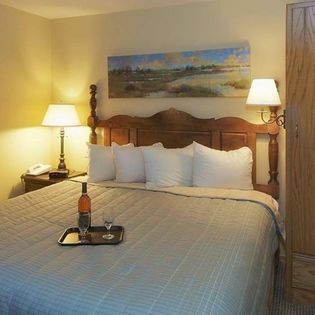 The resort is perfect for a Door County family vacations, meetings, group getaways, or just a retreat from the ordinary. 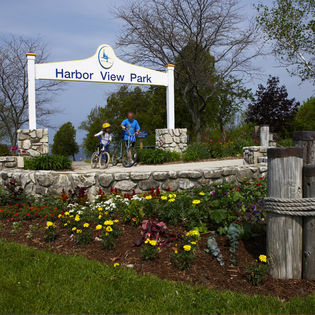 Choose from one of our great Door County vacation packages and experience the ultimate in Wisconsin vacations! Newport Resort offers great accommodations, many on site recreational amenities and a convenient location. Plan your next visit to Door County today! 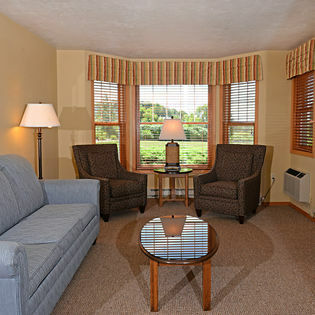 We offer one bedroom and two bedroom suites. 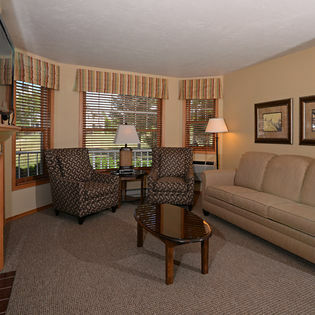 All of our Egg Harbor, WI lodging suites have a full kitchens. 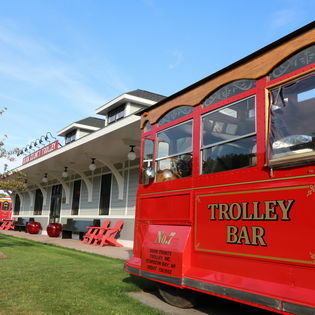 Fun activities in Egg Harbor!